classes, drills, Greg Ellifritz, negative outcomes, NRA Show, reading list, What's New? 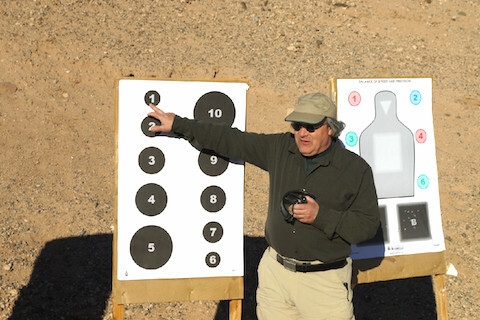 Is ‘round count’ a good way to judge a shooting course? Finally, we have a confirmed class date for all of you in the midwest: I’m bringing my Threat-Centered Revolver course to New Castle, Indiana — just an hour from Indianapolis! 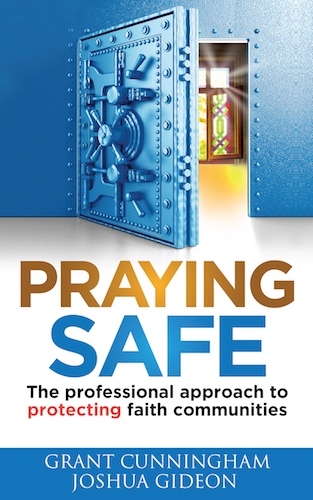 Announcing my new book — PRAYING SAFE: The professional approach to protecting faith communities! Today I’m proud to announce the publication of a new book: PRAYING SAFE — The professional approach to protecting faith communities! This book is all about helping churches, synagogues, temples — religious institutions of all types — protect themselves from a wide range of threats. UPDATE: First class of 2018 — Threat-Centered Revolver in Phoenix, AZ! If you saw this announcement earlier, we’ve changed the date to take advantage of the low airfares before Spring Break. Christmas is coming, and I’m bringing lots of joy in the form of personal safety and preparedness information! Sign up now for Threat Centered Revolver in Phoenix! Good news for revolver owners: There are still a few openings for my Threat-Centered Revolver course in Phoenix, AZ this November 11th & 12th! 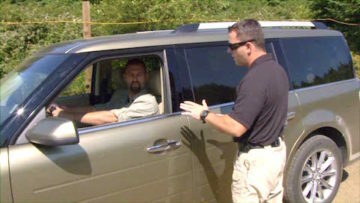 Time is running out — sign up now for my Threat-Centered Revolver class in Phoenix! 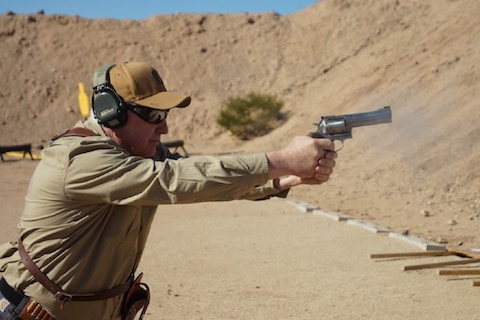 If you’ve ever thought about taking one of my famous Threat-Centered Revolver courses, you can still get into the class in Phoenix on April 1 & 2! Just Added: Threat-Centered Revolver in Phoenix! I’ve added a new class to my teaching schedule! 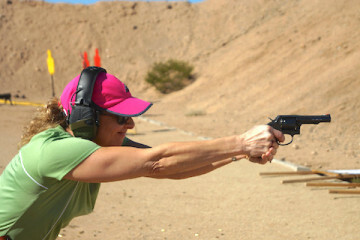 April 1st & 2nd I’ll be in Phoenix, AZ at Phoenix Firearms Training to teach my famous Threat-Centered Revolver course. If you own a revolver for self defense or home protection, this course will teach you the most efficient ways to use it to defeat your attacker. 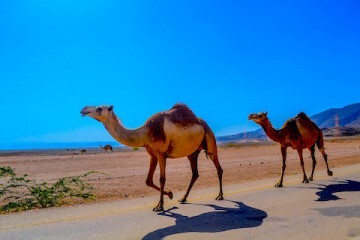 Hey Buddy!, I found this information for you: "Your Hump Day Reading List for April 17, 2019". 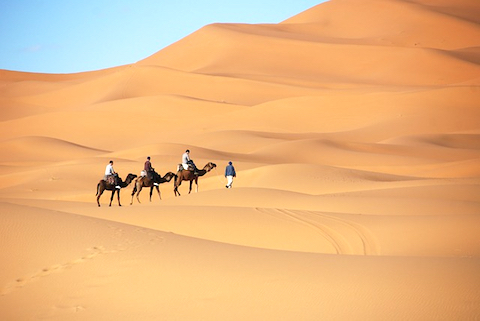 Here is the website link: http://www.grantcunningham.com/2019/04/your-hump-day-reading-list-for-april-17-2019/. Thank you.